Disney has acquired the production rights for the brand new young adult novel, 29 Dates by author Melissa de la Cruz. The story will be developed for Disney’s streaming service Disney+ and will be produced by The Gotham Group. 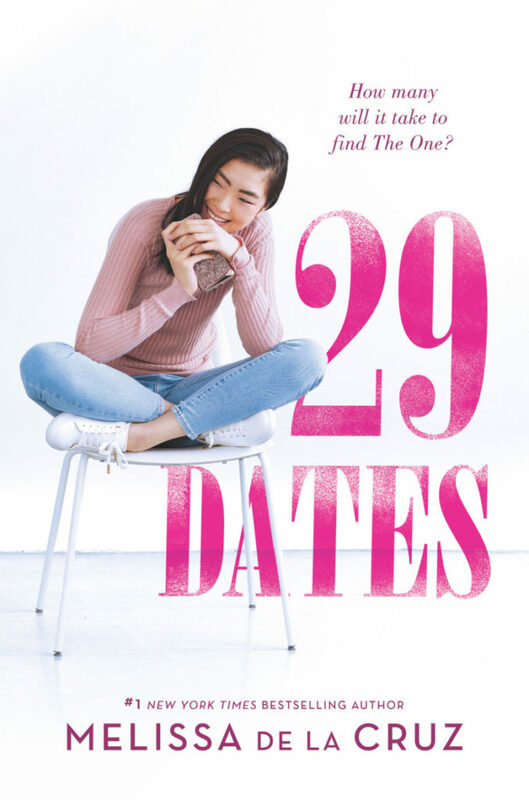 With just days before the release of Melissa de la Cruz’s new novel, 29 Dates, Disney has won a bidding war for the production rights to the story. 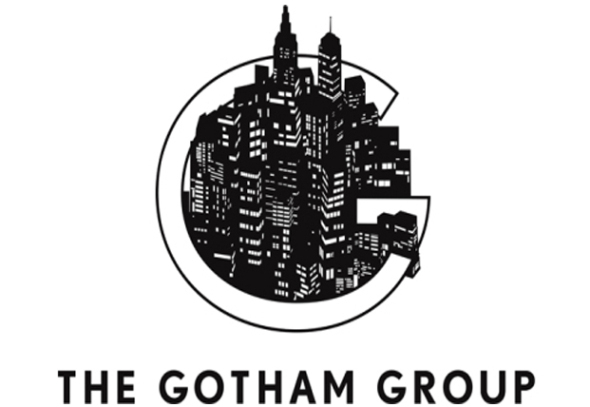 Deadline reports that The Gotham Group will produce the novel for Disney+. They recently wrapped production on the film Stargirl based on the young adult novel of the same name. Stargirl will debut also on Disney+. De la Cruz’s novel will be published by Inkyard Press/Harlequin on December 18. 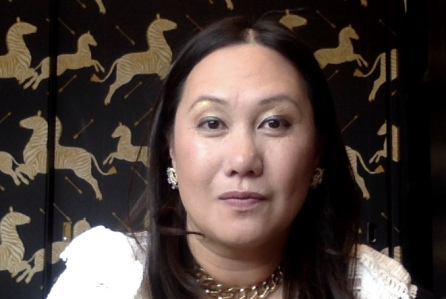 De la Cruz has written over forty novels, including The Descendants, Blue Bloods, Witches of East End and the Alex and Eliza trilogy. Disney fans will recognize her work from on the The Descendants books published by Disney Hyperion. Her upcoming projects include an adult suspense thriller The Birthday Girl, and a graphic novel, Gotham High, which will feature DC Entertainment characters in high school. 29 Dates marks another collaboration between The Gotham Group and Disney+ following the feature film version of Stargirl.